William (Skip) Miller grew up with a Roman Catholic upbringing, with Catechism classes in grammar school and Jesuit training in high school. These prepared Skip academically for life. But it was enjoying Reader’s Digest in the 1950s—encouraged by his mother—that set the tone for what life was all about. God’s Word—the Bible—is helping him continue that mission. After a stint in the USAF as a Military Public Health Technician he moved from LA to San Diego to complete college. 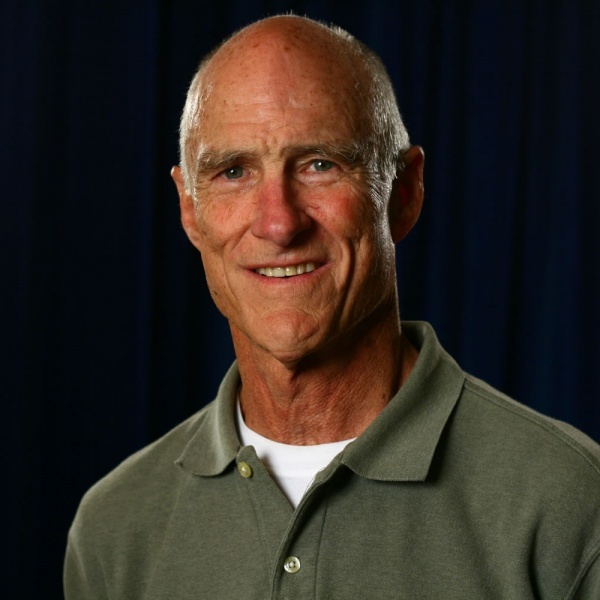 At San Diego State he began teaching and retired from San Diego City Schools in 2003. While at college he met his future wife, Suzanne, and they attended the World Tomorrow lectures in 1971. Both like to read widely, write their opinions and study God’s Word. In addition, they have been blessed with two children (10 years apart, Lily and William) who are also accepting the challenge of true Christianity in Satan’s world. They have been blessed with good health—a big help in the job of grandparenting. The whole family, present and future, enjoys camping and fishing for trout in the High Sierras, and after 52 years God still allows Skip to surf once or twice a week.